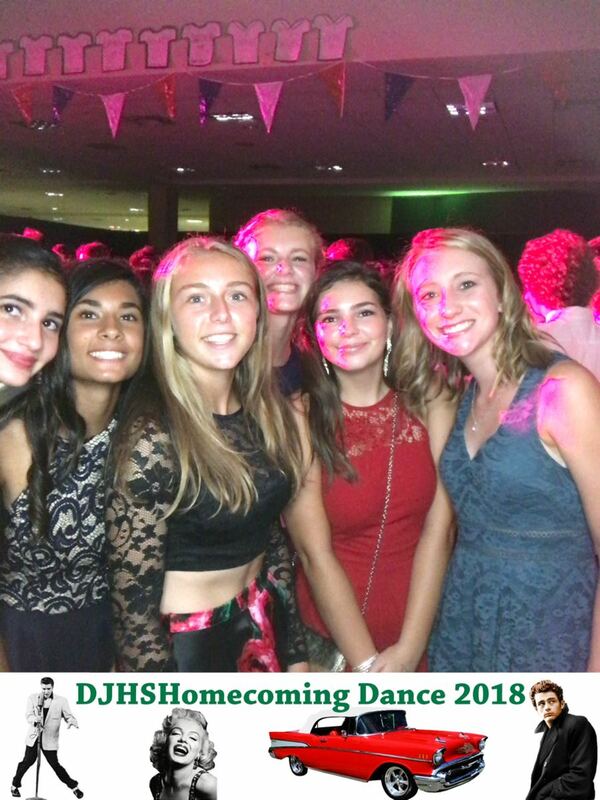 What a great way to kickoff our 2018 Homecoming season!! 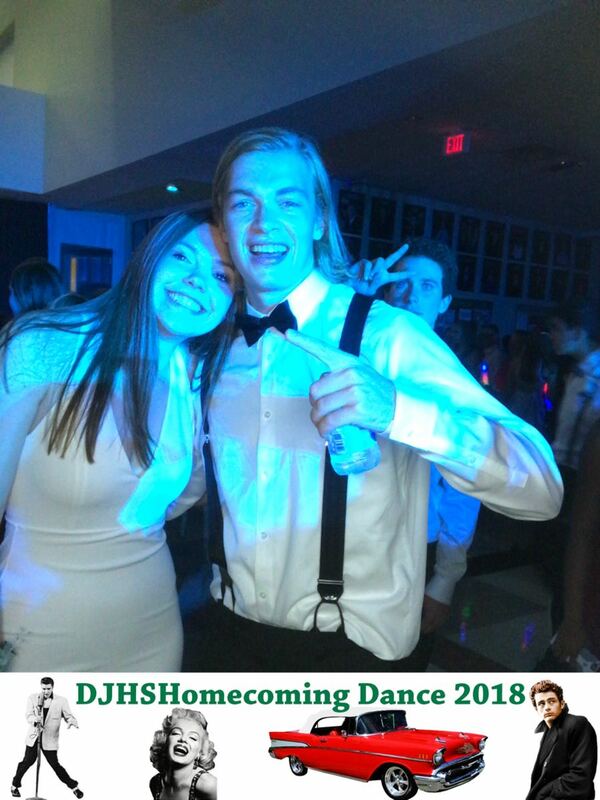 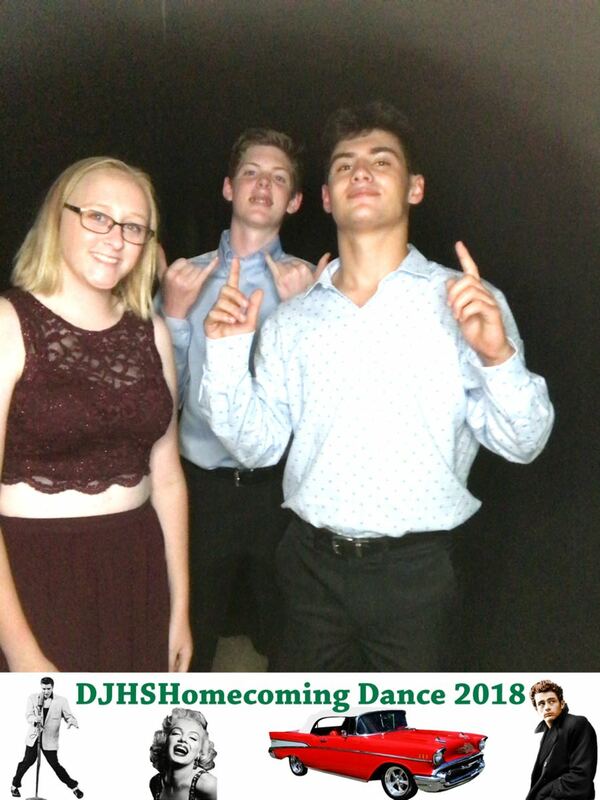 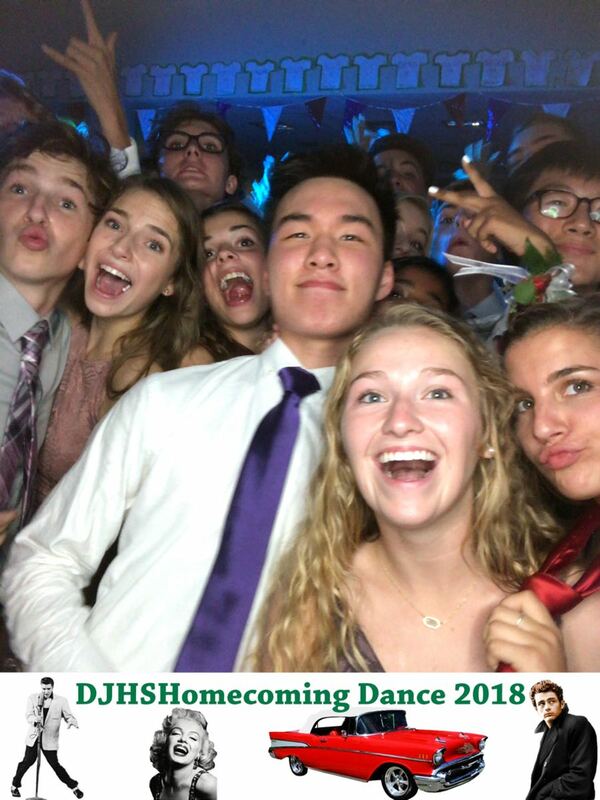 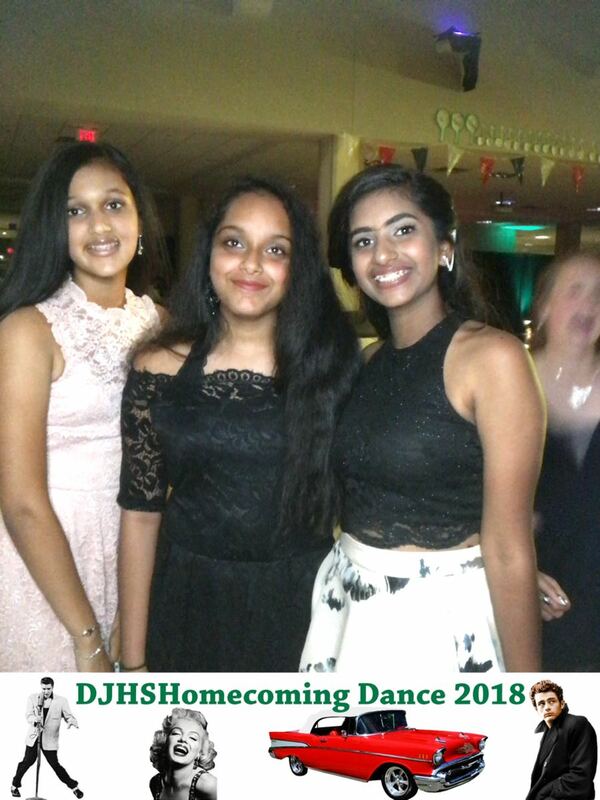 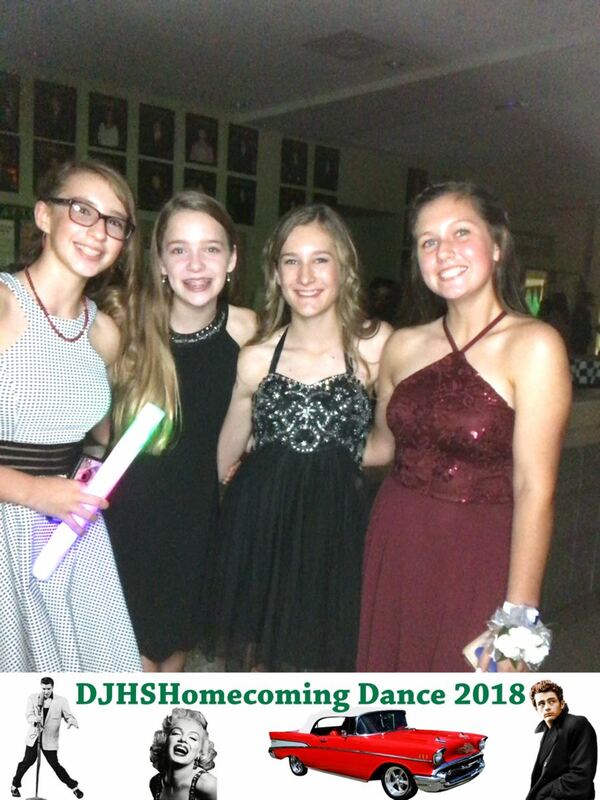 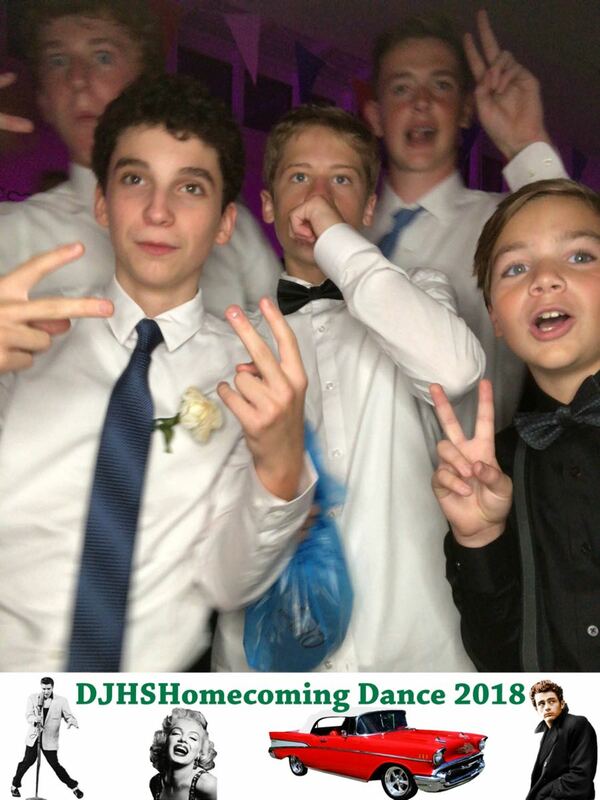 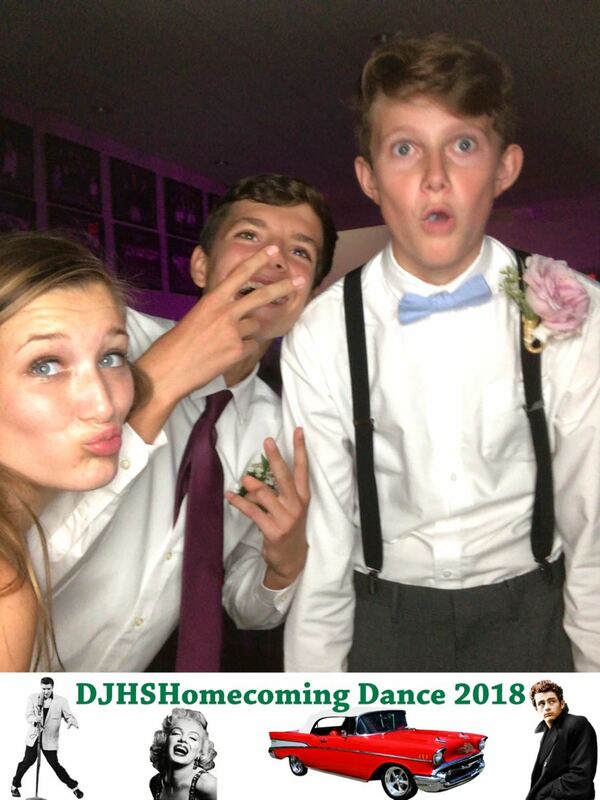 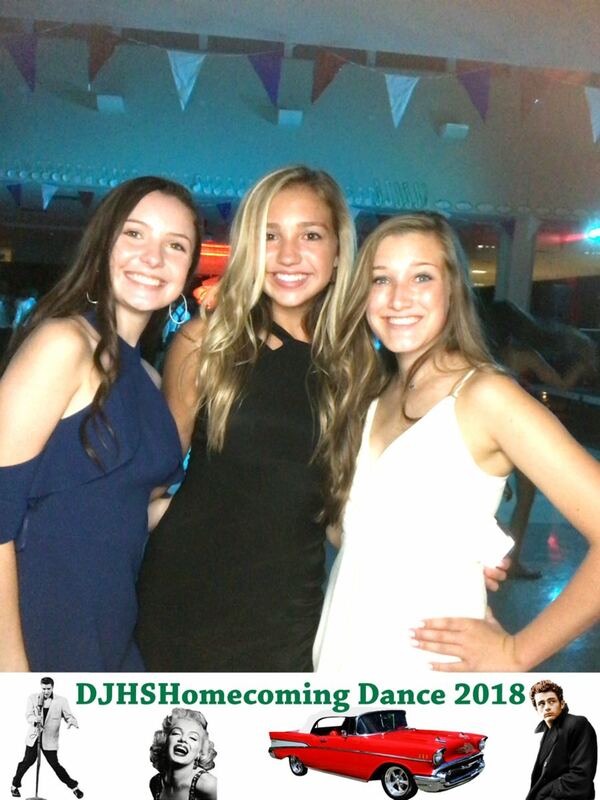 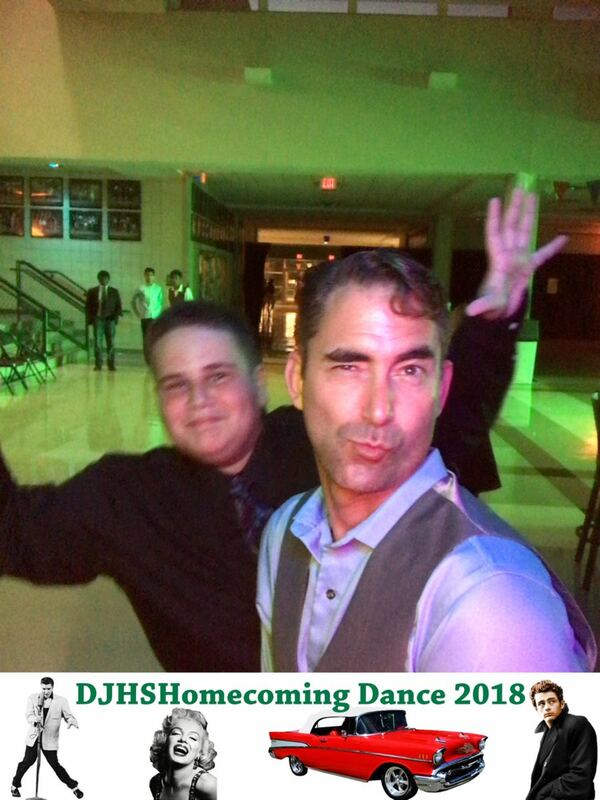 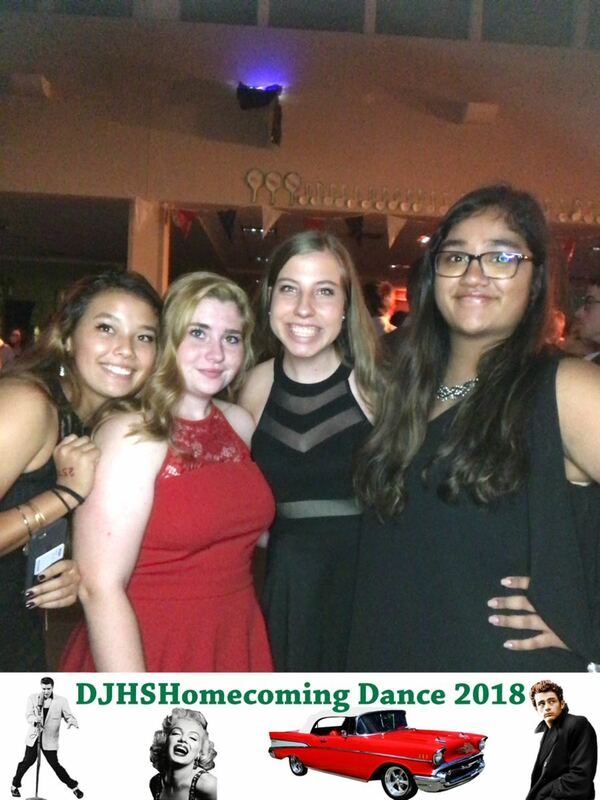 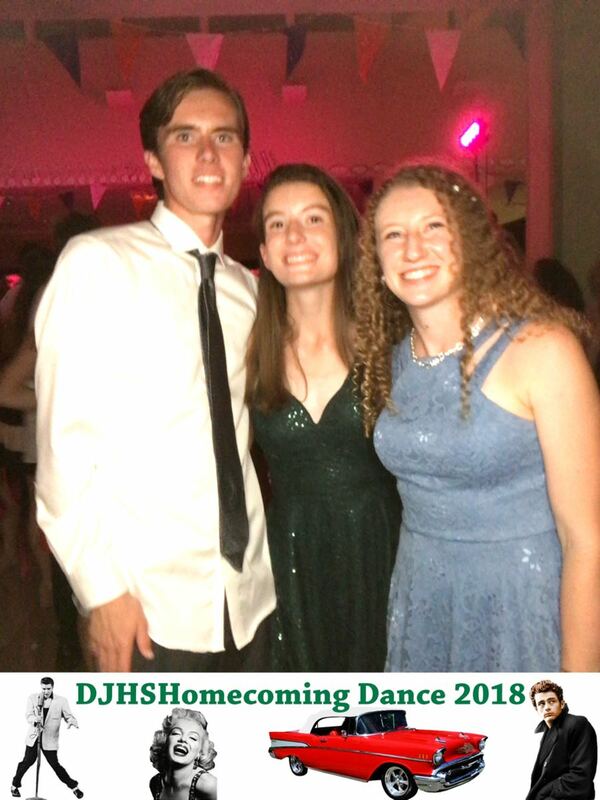 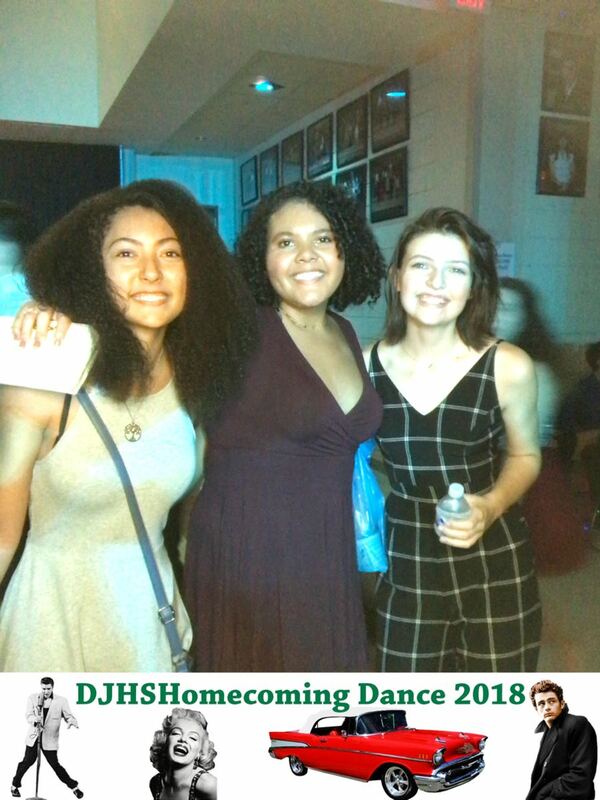 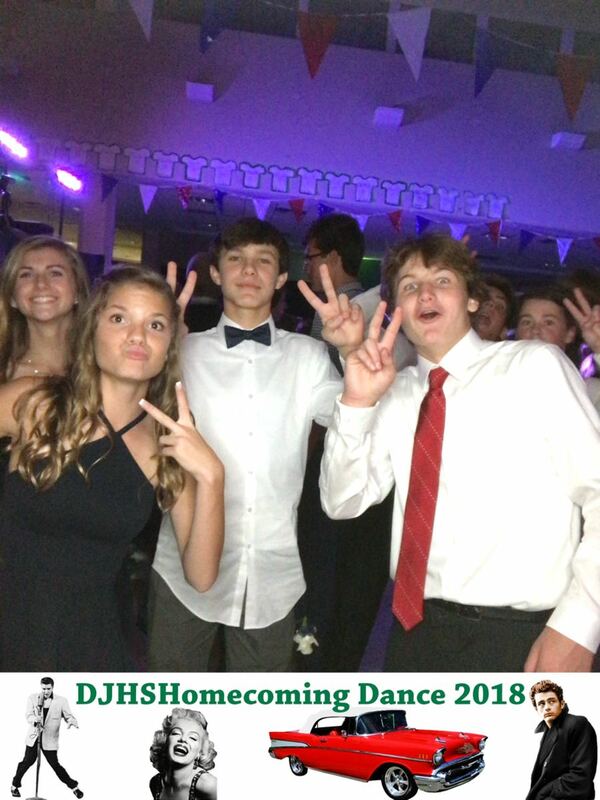 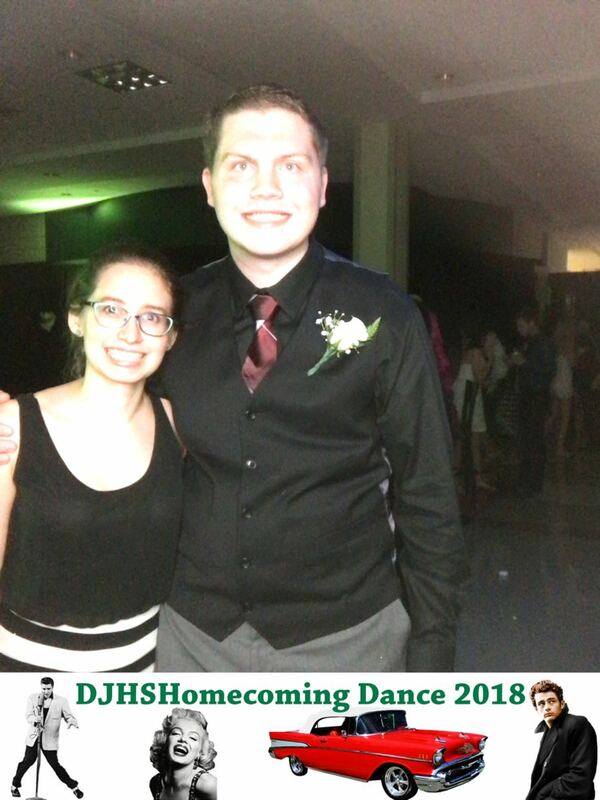 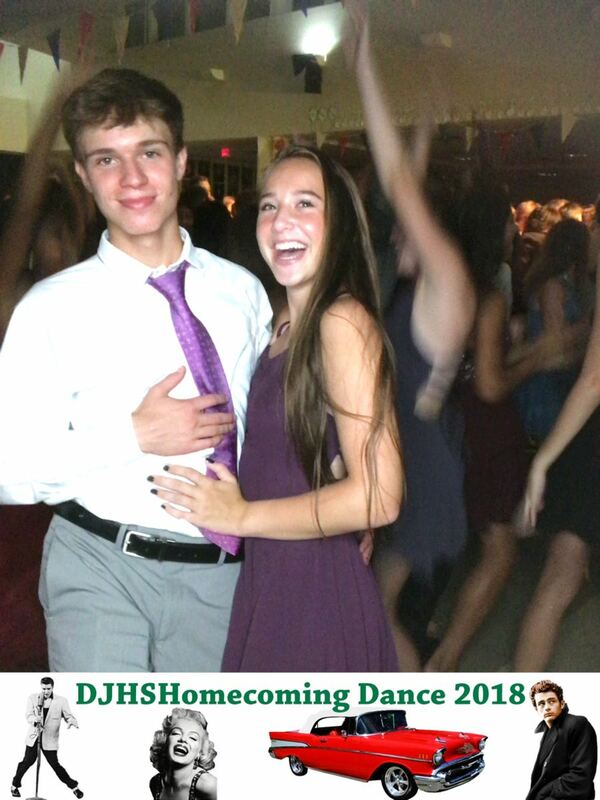 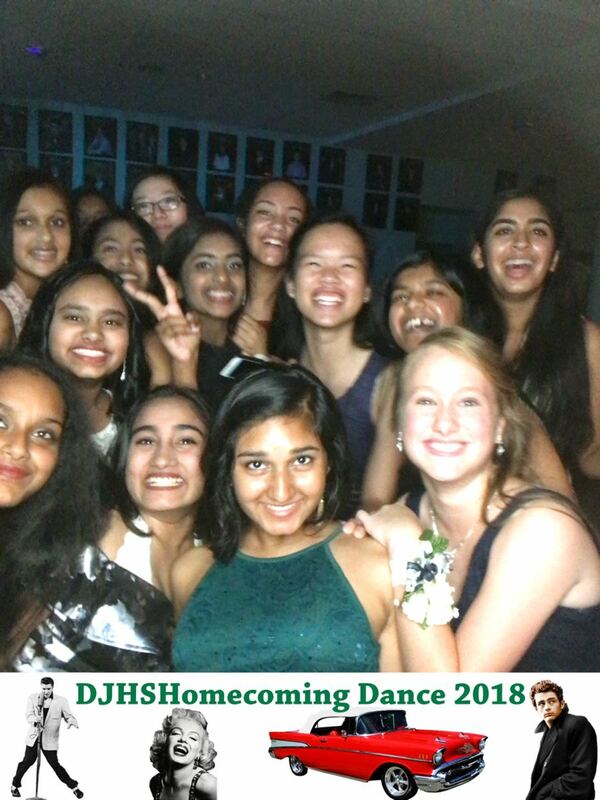 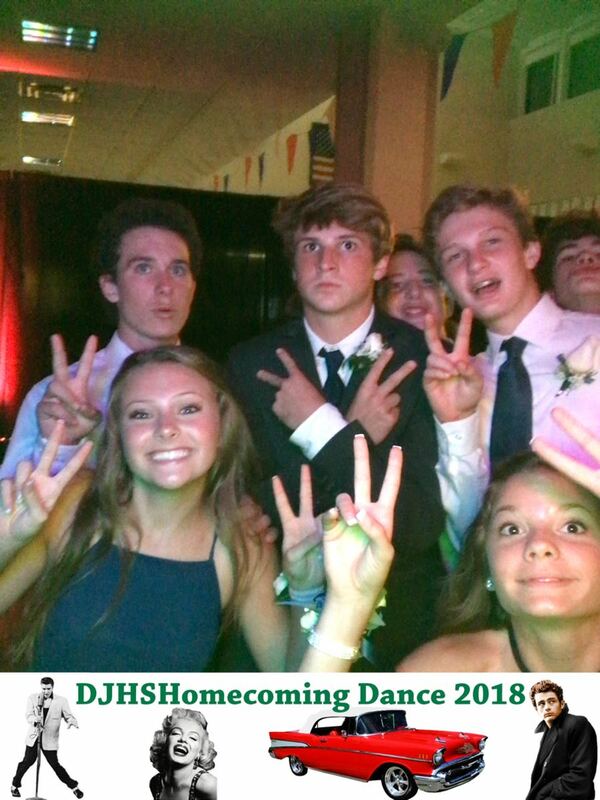 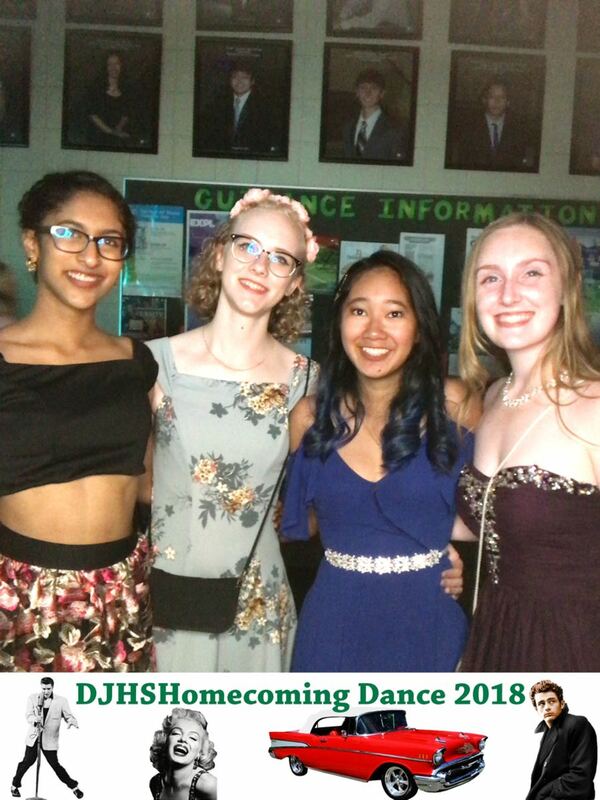 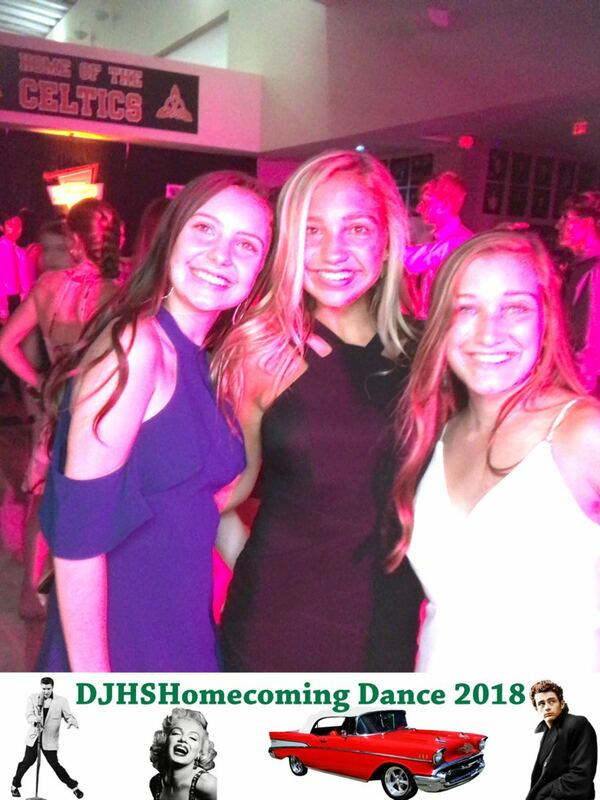 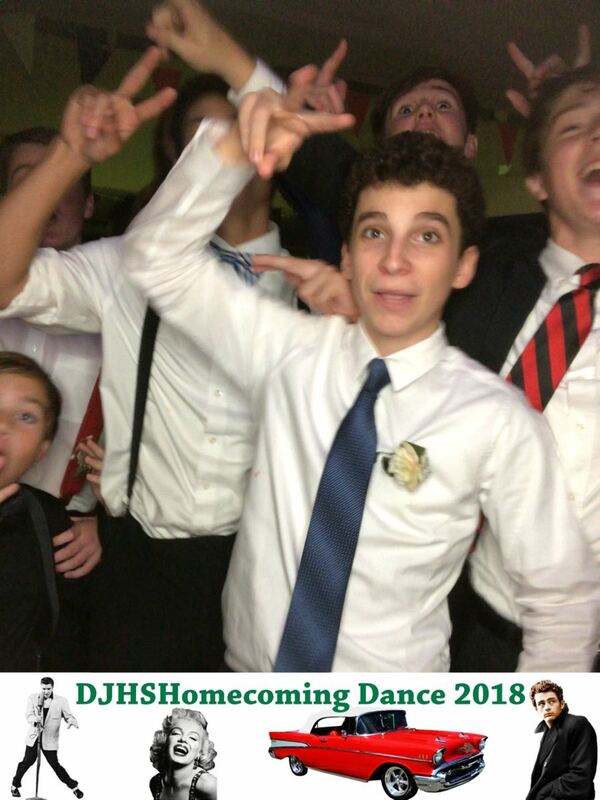 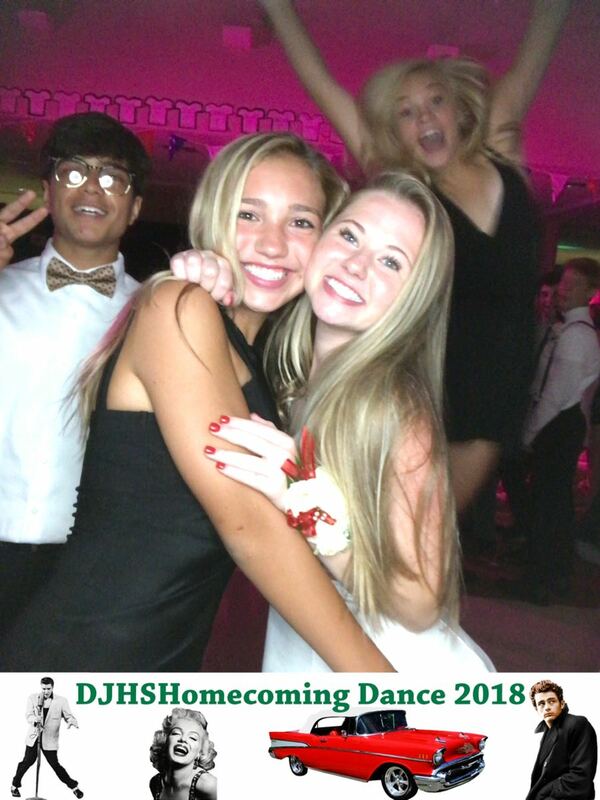 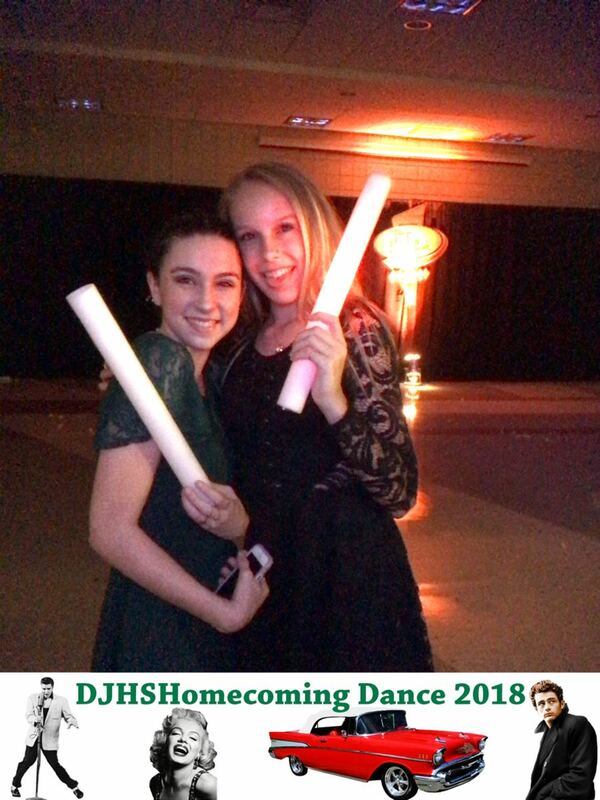 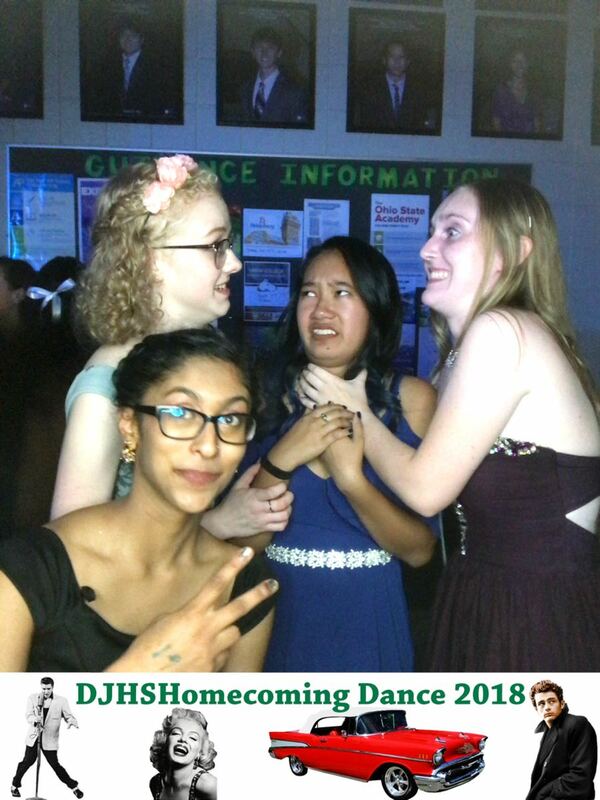 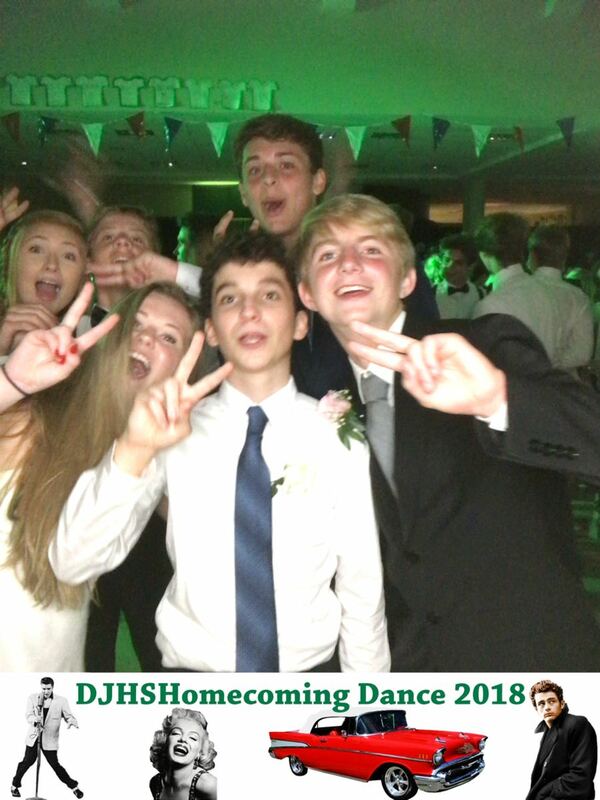 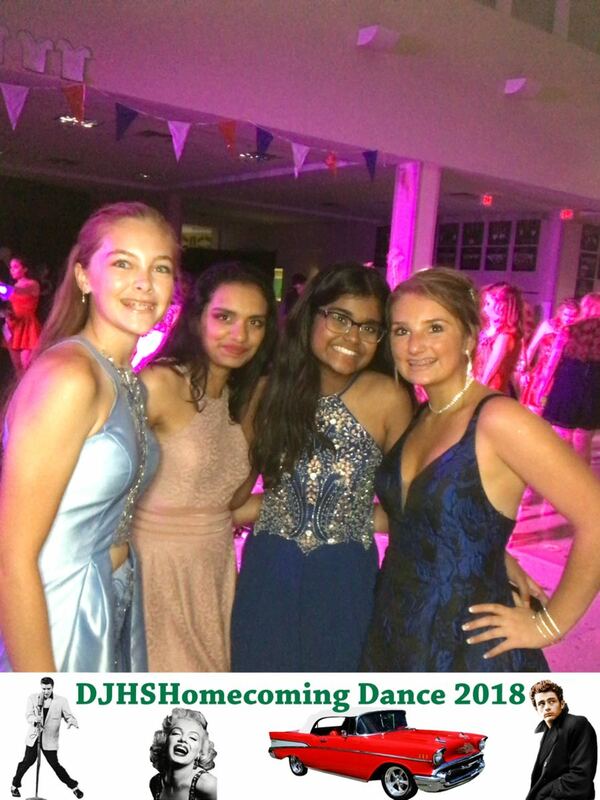 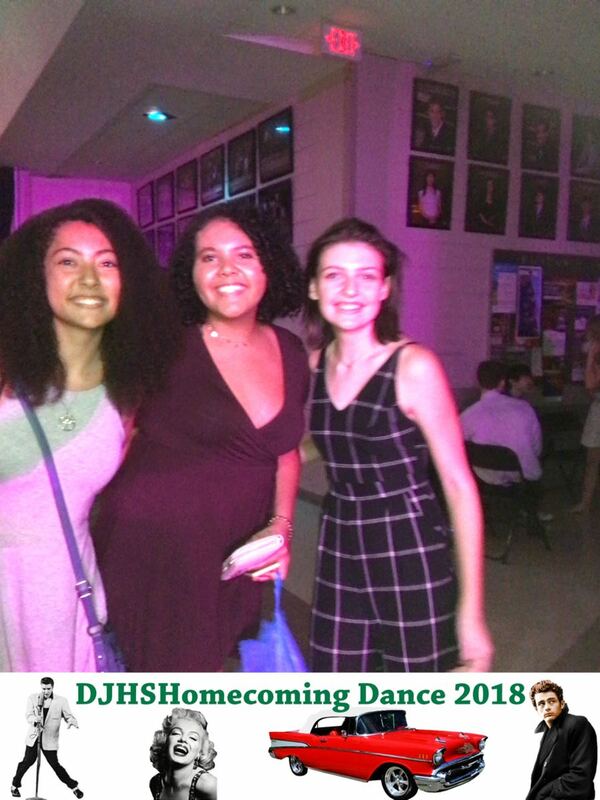 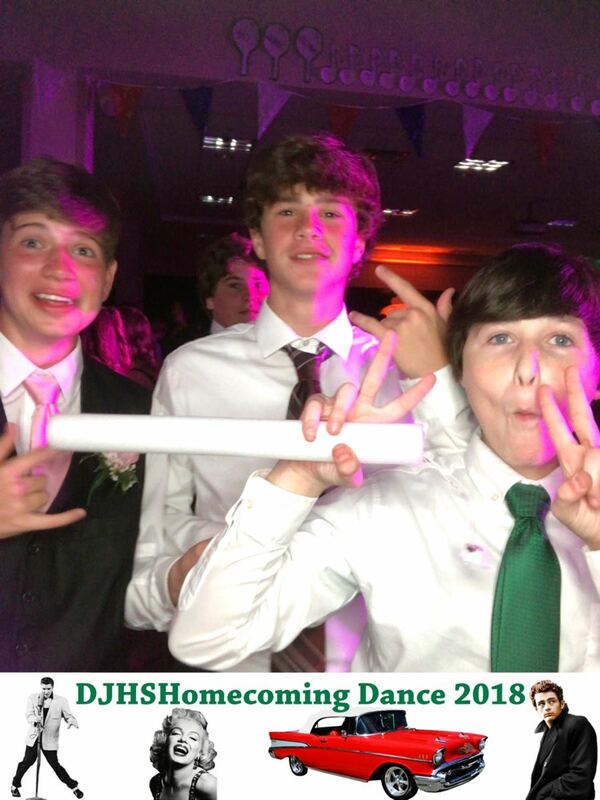 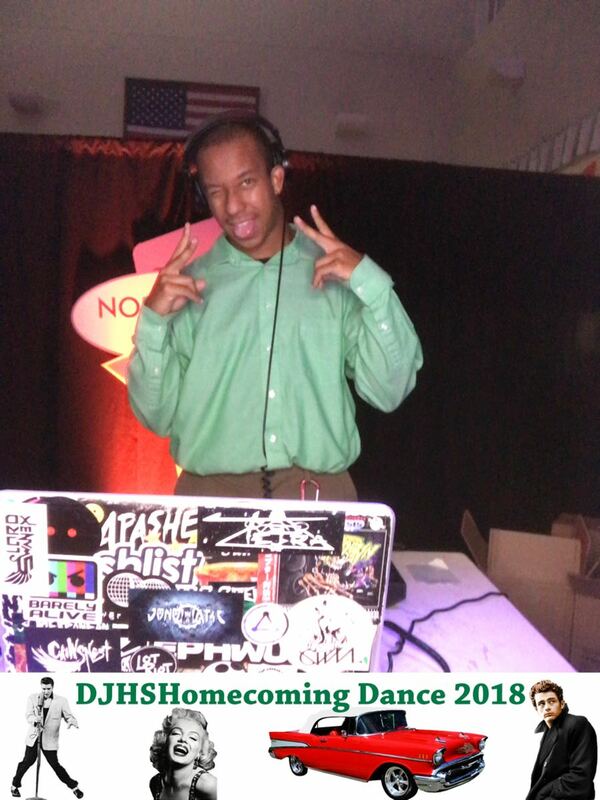 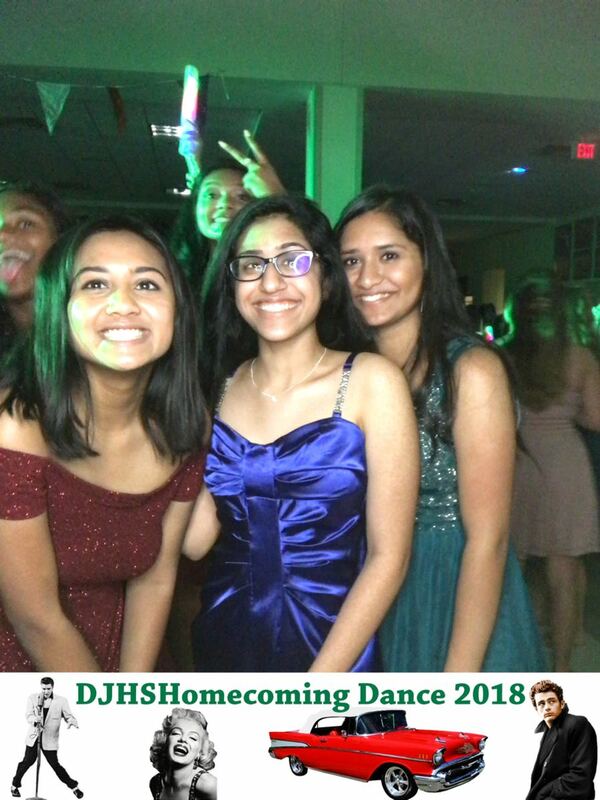 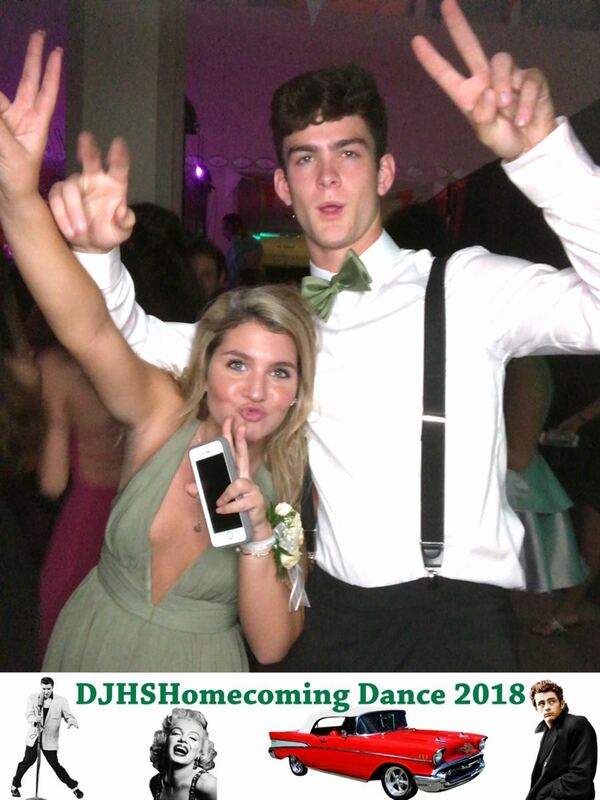 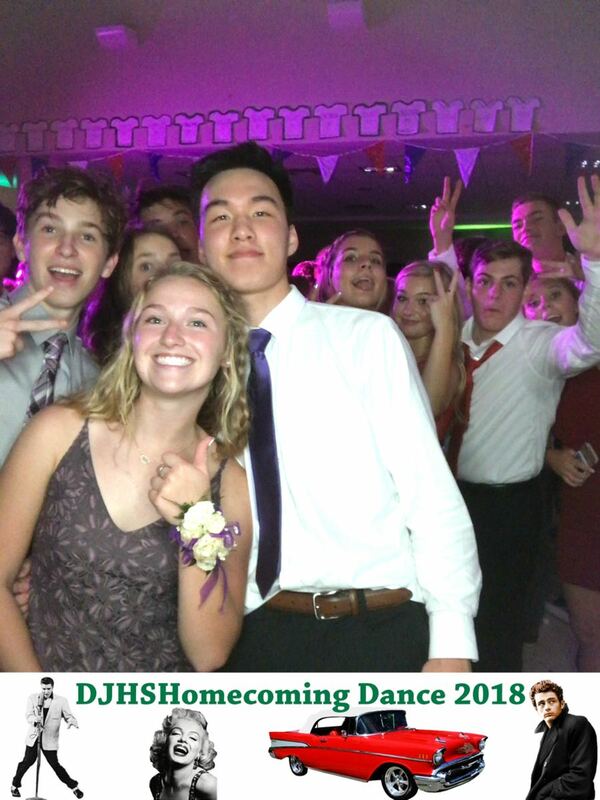 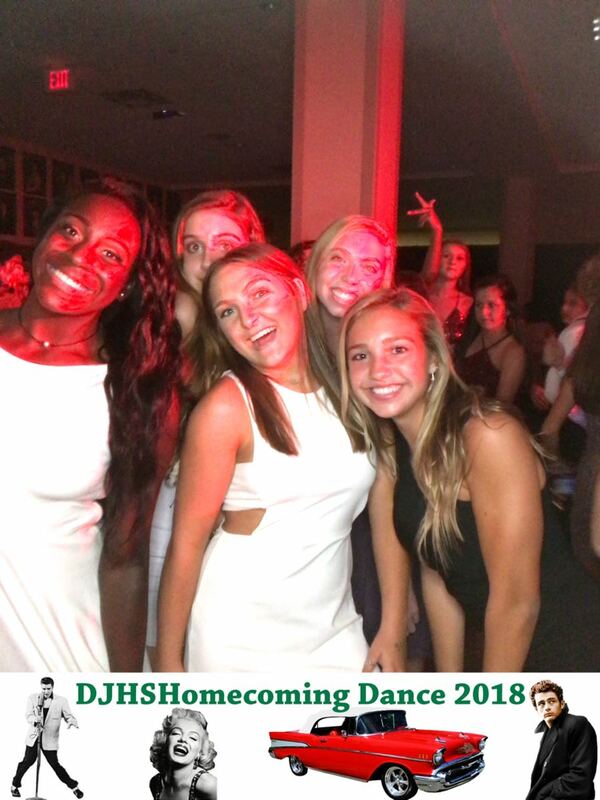 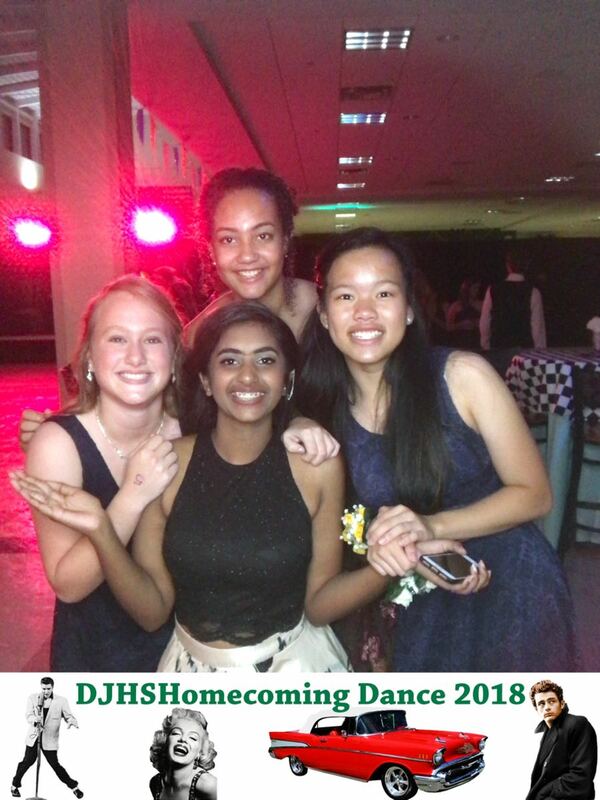 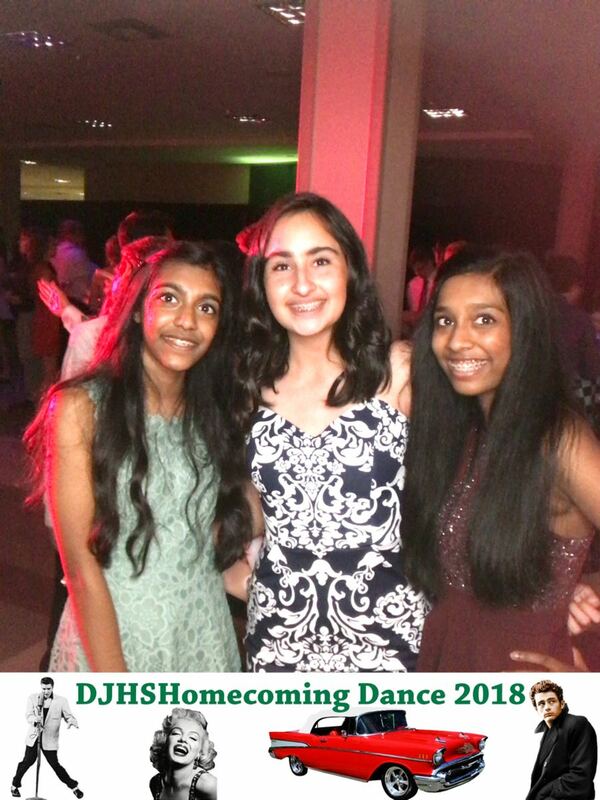 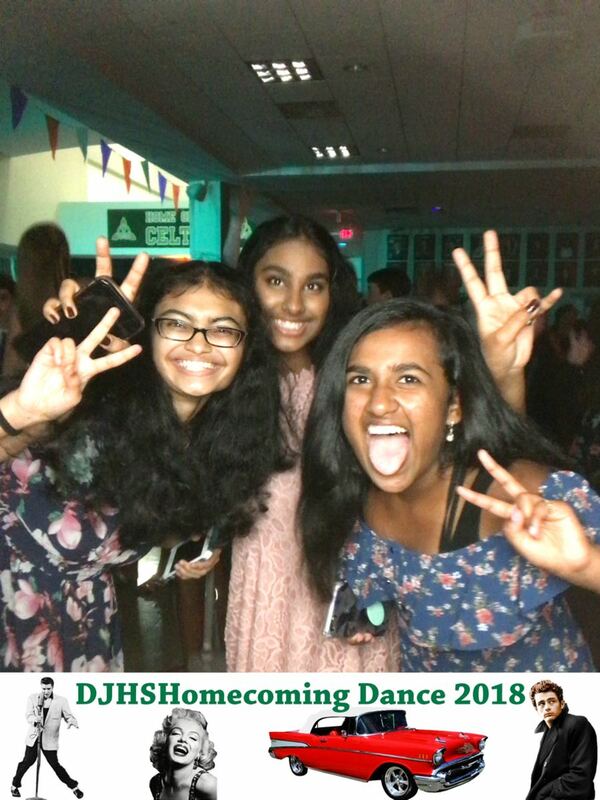 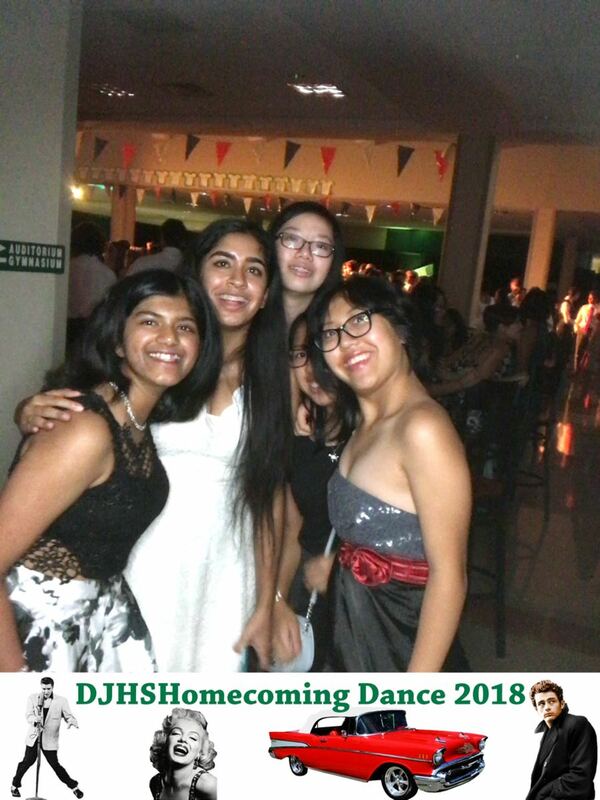 Thanks to the Dublin Jerome High School for having us DJ their homecoming dance. 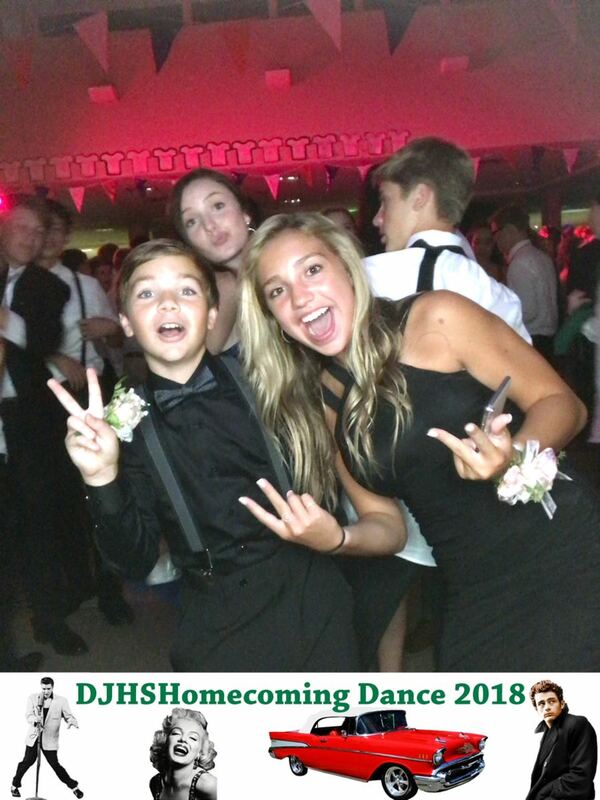 We ALWAYS have a good time with your school! 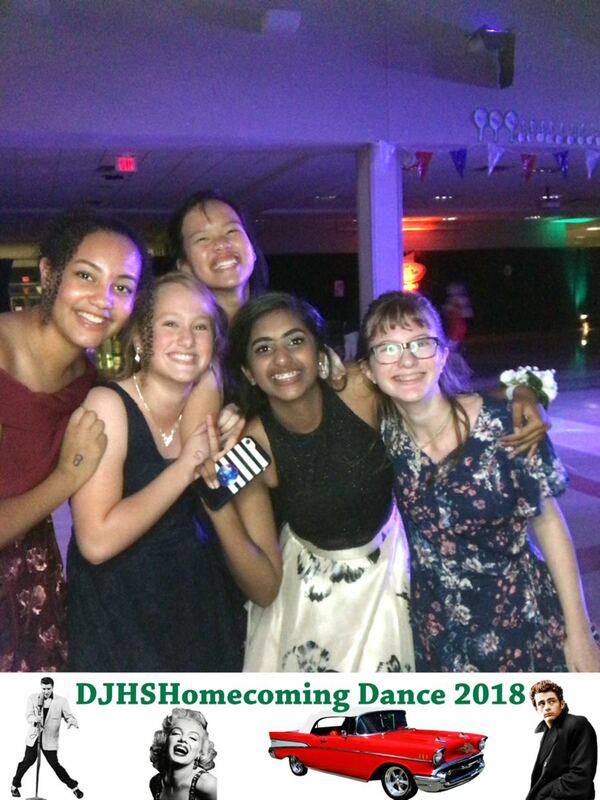 We got to bring out our newest toy to this dance, or Photo Roamer. 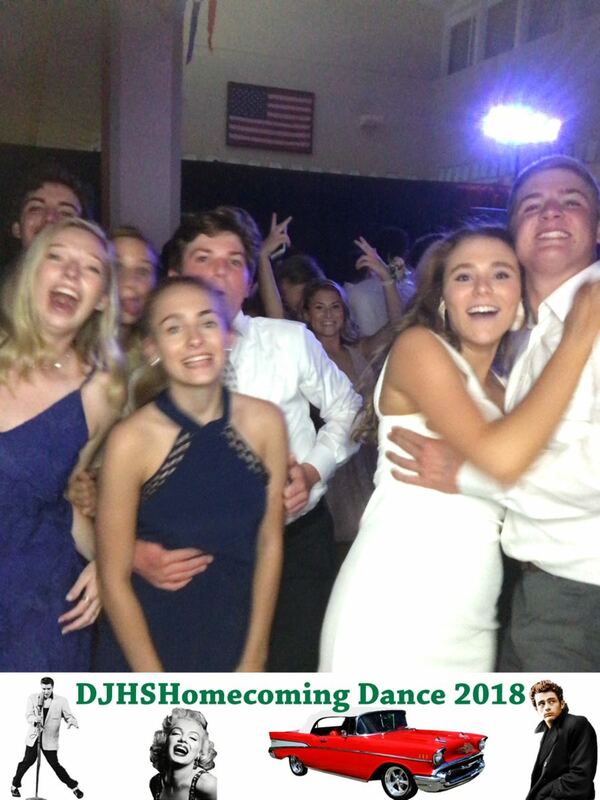 We think that the students liked it! 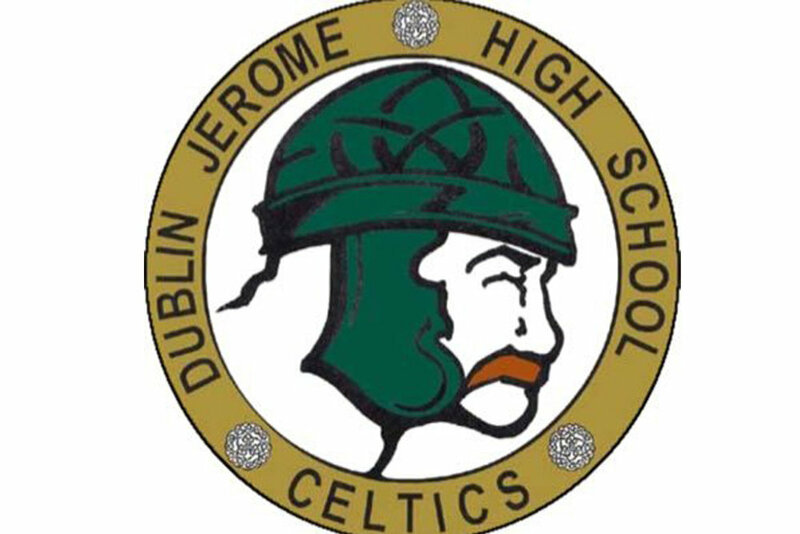 Buckeye Sounds will see Dublin Jerome at their prom!